Dear Everyone, I want to let you all know that my first 2 albums are now available for FREE download!!! After many years experiencing the profound greed that permeates the music industry I have had enough and have fought for my songs back. For the first time ever I finally own the rights to my own music and now I’d like to share this gift with anyone who wants to listen. All I ask in return is that you share it with someone you love. 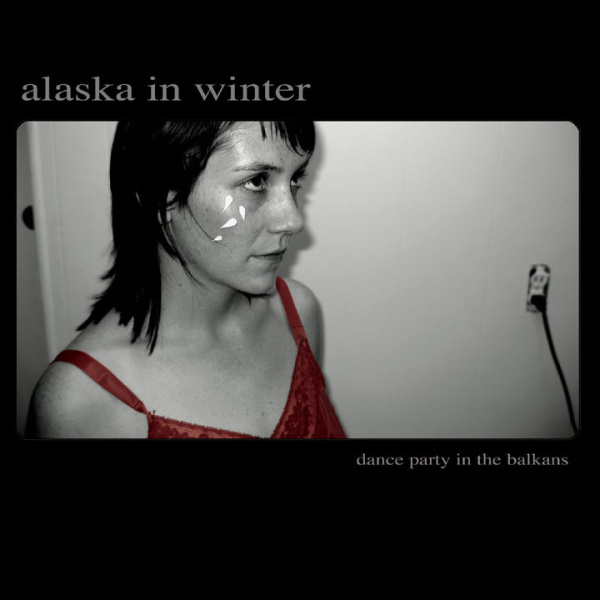 You can purchase or simply listen to Dance Party in the Balkans, as well as all his other music through Bandcamp, and although they haven’t been updated in years, and will probably remain that way, Facebook and Soundcloud.